Home ‪#‎callabeer ‪#‎readytodeliver ‪#‎uringwebring ‪#‎absolutezero #pinoy #drinks #photo Press Release Planning a party? Call a beer! You never have to miss another minute of your party or the game on TV Call a beer! So whenever you are planning on having any type of gathering at your house, office or anywhere, remember to call us at _____________, and we will bring the party to you! 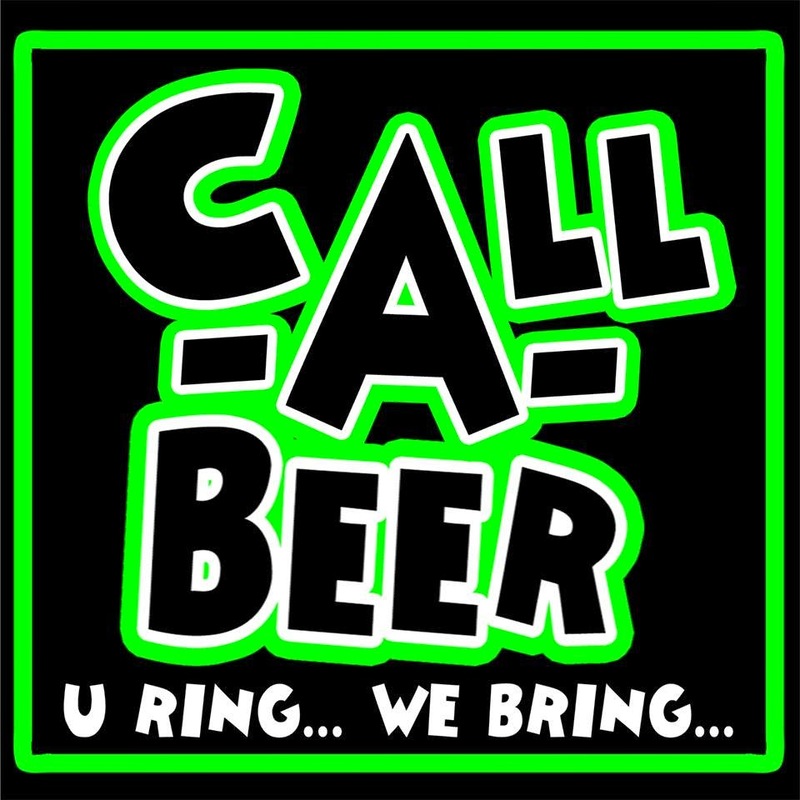 ‪#‎callabeer ‪#‎readytodeliver ‪#‎uringwebring ‪#‎absolutezero we are open from 4pm to 12mn daily! I think this is a good place to dine especially this season.